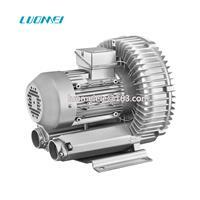 Regenerative Blower for applications with higher pressure than centrifugal applications. Frictionless operation (no internal lubrication required). Uncontaminated, oil-free. Easy installation. Low noise and vibration level. Pulsation free discharge. Minimal maintenance. 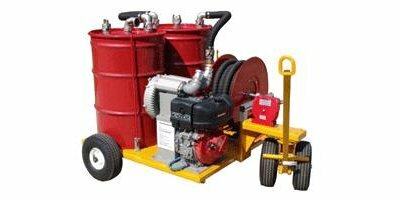 By United Blower, Inc. (UBI) based in Ballground, GEORGIA (US) (USA). By All Star, Inc. based in Memphis, TENNESSEE (USA). 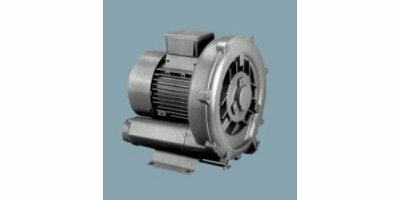 The Pentair Aquatic Eco-Systems Sweetwater® regenerative blowers reach higher pressures, operate in more corrosive environments and operate at lower noise levels than industry standard commercial blowers. They are inexpensive to operate, and the air they deliver is oil-free. They are extremely energy-efficient and quiet. 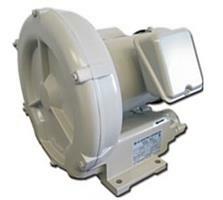 Versatile, Efficient, and Durable Regenerative Blowers for Assorted Industries. 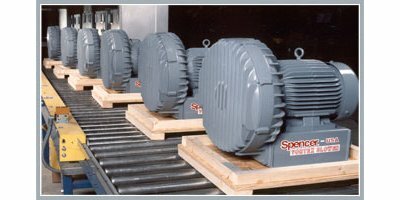 Regenerative blowers are compact and versatile machines, designed to move large volumes of air at low vacuums or pressures. Air Power Products Ltd. (APPL) provides a full range of models in various voltage options for industrial and commercial users to choose from. Power System: Subaru Robin Industrial 9 hp air-cooled engine. No spill oil drain. Full spark arrest. High torque industrial centrifugal clutch. V belt drive. High pressure regenerative blower system. Vacuum 10 HG, up to to 225 CFM (see Service Rating for performance capabilities). Power System: Subaru Robin Model EX17 6 hp air-cooled engine. No-spill oil drain for ease of maintenance. Full spark arrest. FPZ K5 or Siemans 15 High pressure regenerative blower system. 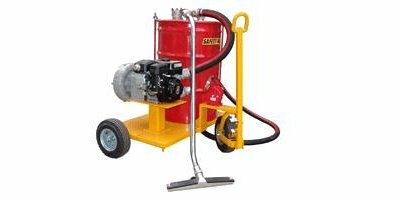 Vacuum 8.5 in. HG, up to 200 CFM (see Service Rating for capabilities). Power System: Subaru Robin Industrial 9 hp air-cooled engine. No-spill oil drain. Full spark arrest. High torque industrial centrifugal clutch. V belt drive. High pressure regenerative blower system. Vacuum 10 HG, up to 225 CFM (see Service Rating for performance capabilities).